Did you hear about the high-wire artist named Philippe Petit who walked between the twin towers in New York City in 1974? A documentary, a movie and several stories have been written about him, including the Caldecott award-winning children’s book by Mordecai Gerstein entitled The Man Who Walked Between the Towers. All of these are fascinating and captivating and I recommend them to you wholeheartedly. 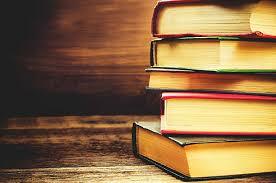 This book is different in that it is written by him. It is called Why Knot? How to Tie More Than Sixty Ingenious, Useful, Beautiful, Lifesaving, and Secure Knots! It isn’t about Petit’s high wire walk between the World Trade Center towers – or any other of his wire walks, for that matter – though he does mention them. 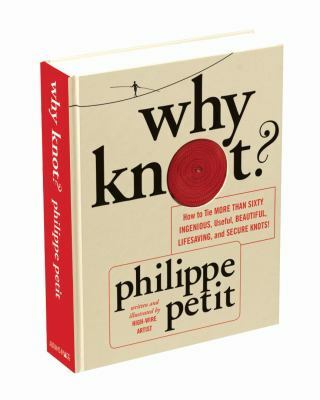 Petit reveres the two hundred knots he has mastered (of the four thousand purported to be in existence) as his “guardian angels.” And as the subtitle suggests, he teaches his readers a knot for every occasion. Have an upcoming wedding to attend? There’s a knot for that! His enthusiasm for the topic is contagious. Whether you are into boating, rock climbing, quilting, animal husbandry or you don’t have time to engage in any of these pastimes because you find yourself constantly chasing around children whose shoelaces always seem to come untied, this book will be useful to you!